Sugar intake has been linked to having the same effects as drugs. So if you’re hooked, worry not, it turns out you aren’t alone. In fact, most people have a sweet tooth that just won’t quit. Yet, there are ways for this to change and today we want to help you kick your habit. Sure it’ll be hard at first, but it’s possible. 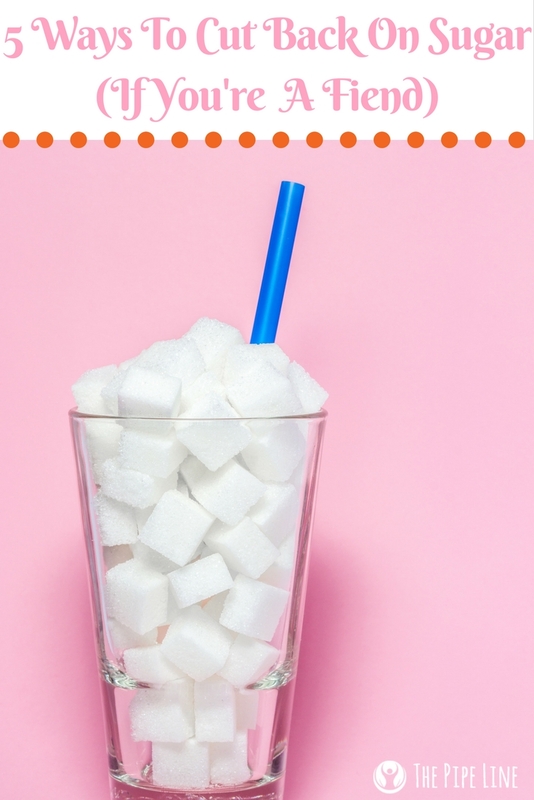 Below you’ll find 5 tricks to lower the sugar that you consume on the daily–delicious recipes included. Instead of reaching for the traditional granulated sugar or even the liquified version that blends oh so seamlessly into iced coffee, try this alternative…date syrup. Don’t knock it so soon, dates are sweet *and* healthy. A way better form of sugar intake! Are you a cookie fanatic? Don’t lie, we are too. Luckily, there’s an equally delicious substitute for the dessert staple: these easy chocolate peanut butter balls. Article 3: Is Sugar Really That Bad For Us? Okay, so if you’re half way through and rolling your eyes. 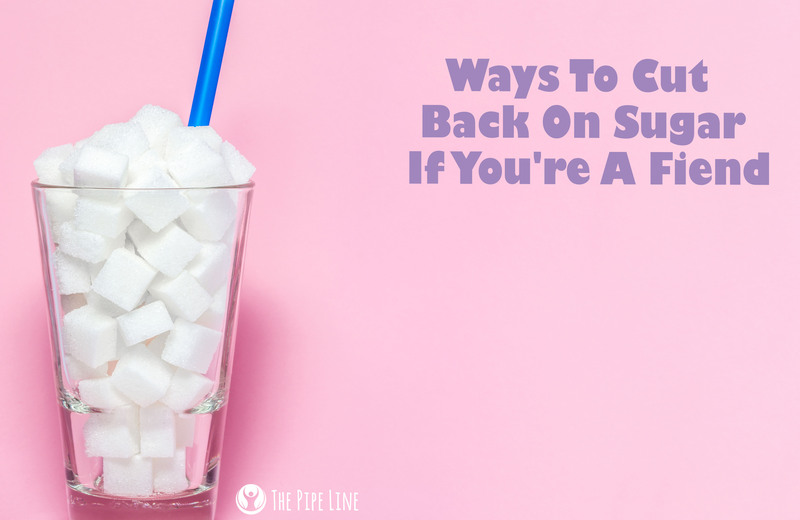 Here’s an article to show you just how bad sugar is to help motivate you to make the changes! Sometimes we crave sugar since our bodies are seeking out something else. A balanced diet that is full of nutritional goodness can help starve the sugar intake craving. This article spotlights 12 foods that are eaten in ayurvedic practices for well-being. Also, try taking a multi-vitamin like our Mega Multiple for Men s or our Woman’s Mega Multi to provide the daily value of popular nutrients to your body.